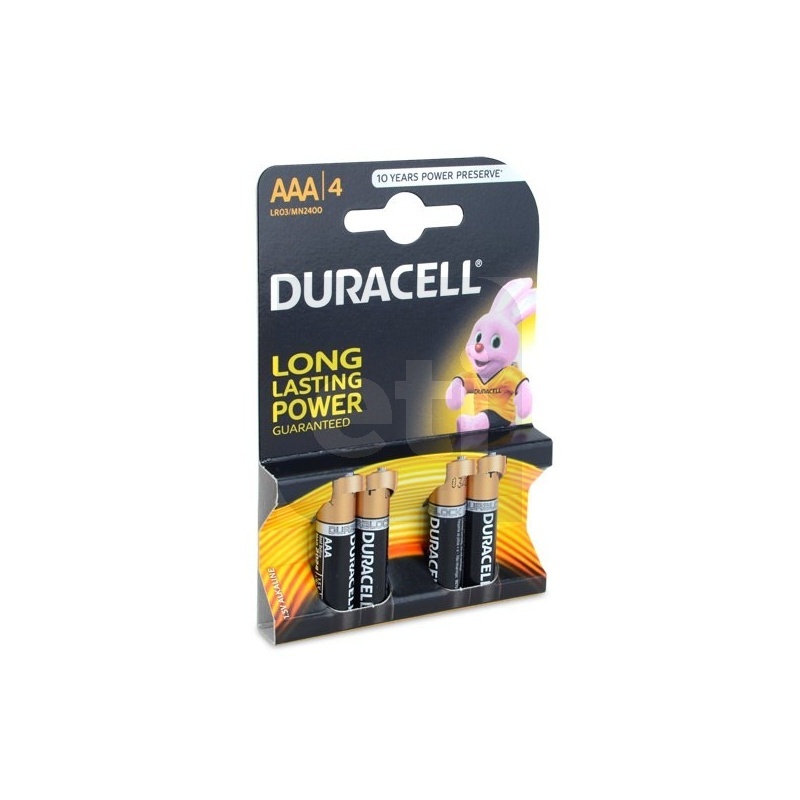 For the convenience of our customers, ETI supplies these Duracell, high performance, alkaline batteries that will fit a wide range of our digital thermometers, meters or other measuring instruments. 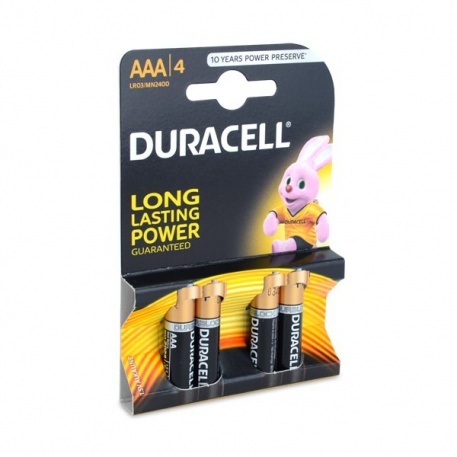 These AAA Duracell alkaline batteries are supplied in packs of four or eight and provide an extremely low cost solution to powering your ETI thermometer or instrument. Please make your slection from the drop-down.